More than 48,000 Americans make their living behind the lens of a camera. Two of those photographers, Victoria Schafer and Tod Cohen, both decided buying a TSS Photography franchise was the best way to invest in their futures. 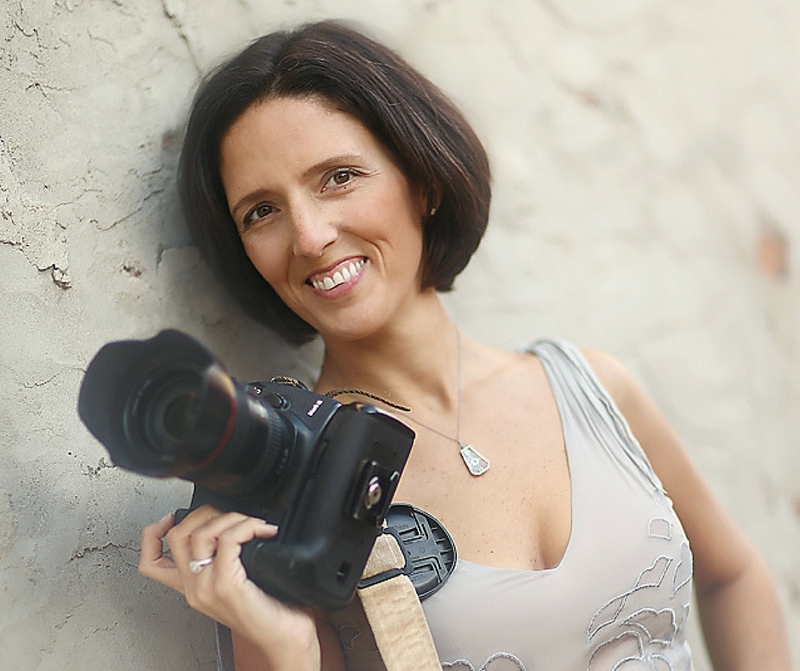 Before taking the plunge and buying a franchise, Victoria and Tod both worked as experienced portrait photographers. However, they wanted to take their careers to the next level and pursue the opportunities that owning a franchise would provide. Some might joke that Tod’s been holding on to a camera most of his life. His passion creeps into your conversations easily and you can sense the genuine nature of his words. As he got older his passion only continued to grow. He joined the staffs of both his high school and college newspapers. He continued to work as a freelance photographer doing portrait photography as well as weddings. Tod followed his passion and purchased an existing TSS Photography Franchise. He was able to jump right in and tackle accounts in need of attention almost immediately. Armed with both her bachelor’s and master’s degree, Victoria worked in human resources for years. But in 2014, she decided to make a change. 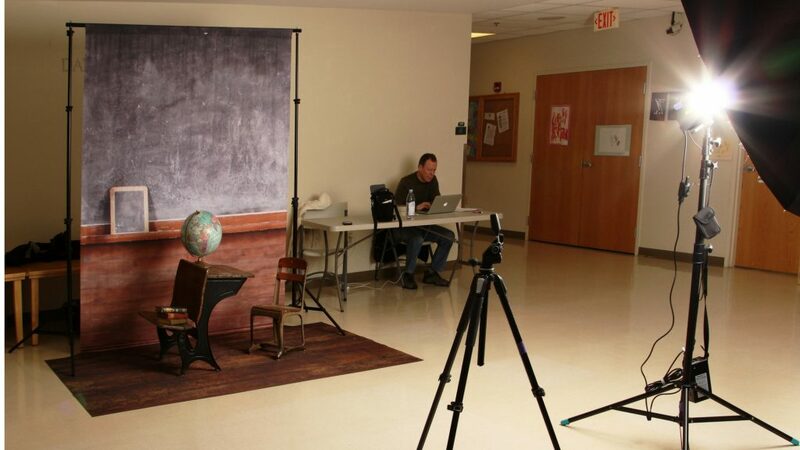 During that year, she learned how hard it is to learn from other freelance photographers. She saw the competition among them and discovered few were willing to share tricks of the trade. Victoria decided the numbers made sense. After learning more about how TSS does business and the community they’ve created, she decided the time was right and purchased her franchise. Since then, she has been featured by Franchise Business Review several times highlighting her experiences. What makes TSS Photography Special? Without a doubt, there were other photography franchise options Tod and Victoria could have pursued instead of TSS. However, they both found similar reasons for choosing TSS as their next career move. The support matters to Victoria as well, both from the corporate office and from the community of knowledgeable photography franchise owners. Another highlight for TSS Photography franchise owners is the ability to provide a stable income for their families. “With wedding photography, a bride and groom hire me as a person once. They aren’t going to hire me again in six months,” Tod said. Victoria also appreciates having a stable income. A franchise owner decides how much or how little to work, how many or few people to hire, and how big to grow. Tod agrees you get out what you put into your business and there is nothing to stop you from expanding your business except you. 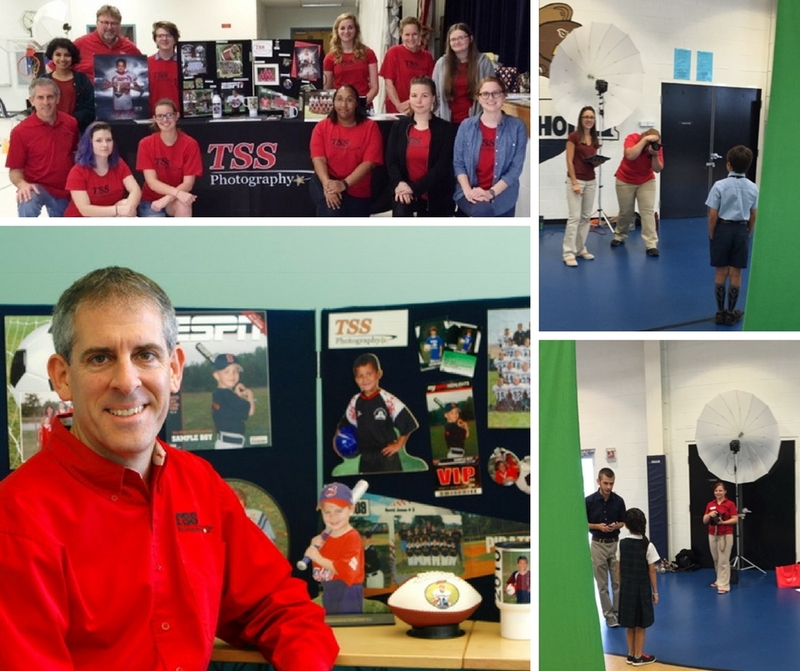 Learn more about life as TSS Photography franchise owner, taking photos, creating your own schedule, and how your military experience can be relevant to your next career move on our blog.